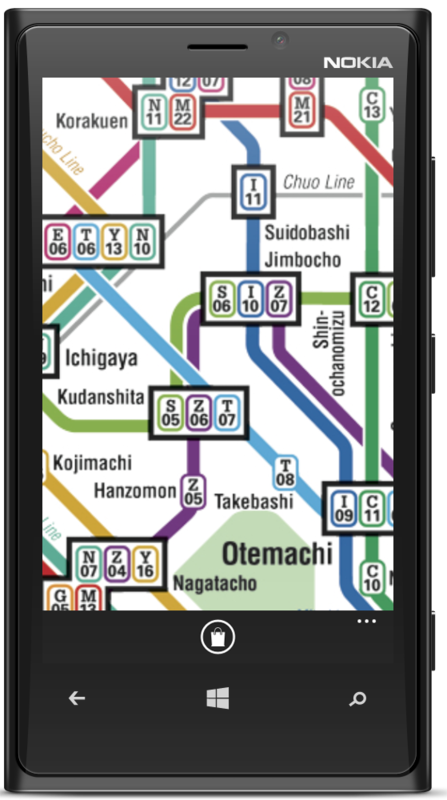 We pay homage and offer a little help for visitors to the original mega-city with our new FREE Windows Phone app, Tokyo Metro Map. The greater Tokyo Area has a population of 32.5 million people and the struggling underground train network carries more than 8 million passengers a day, with some lines running at an incredible 199% capacity! In short, it’s definitely the busiest metro system in the World. On the upside though it does have women-only trains there are tantalising rumours about a secret government only network that runs in even deeper below Tokyo. 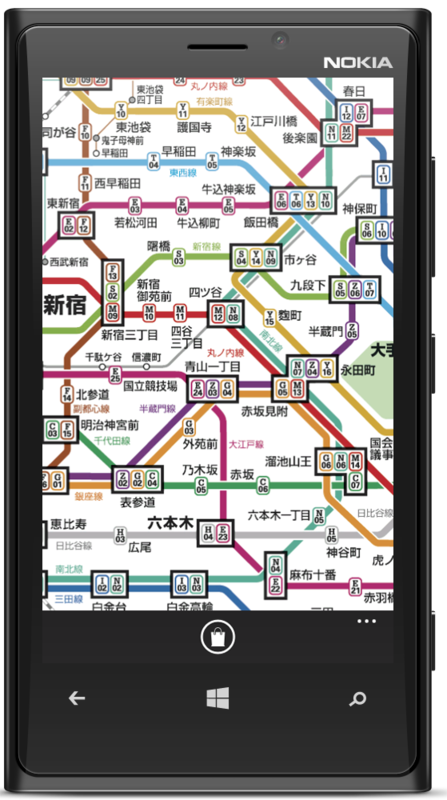 OUR TIP: Don’t travel during rush hour and get the Tokyo Metro Map app on your phone now.